Check out our new menu today! Tired of small, dry wings? 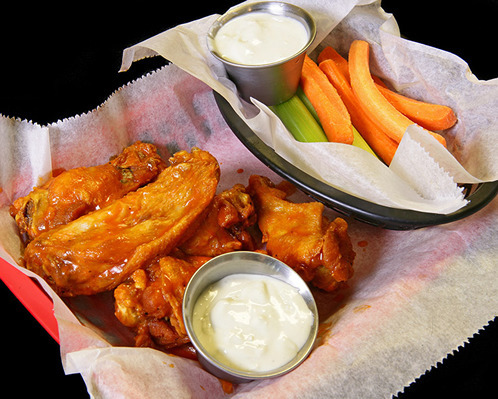 We have over 30 flavors and “Stuffed Wings”…you’re in for a tasty surprise!